Brewed with spelt malt and aged in gin barrels for four months, you’ll get resinous herbal aromas of spruce, pine and rosemary. The gin botanicals shine through in this tart, dry, golden ale with a dominant nose of juniper berries and notes of lemon peel, ginger, subtle oak and balance with a light tropical funk. 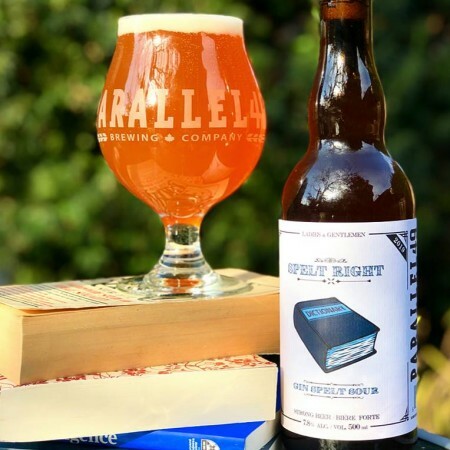 Spelt Right is available now in 500 ml bottles at Parallel 49, and soon at select private liquor stores in British Columbia.